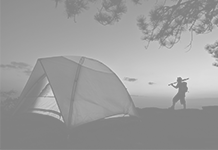 Camping has been enjoying a boom since the recession of 2008-09. 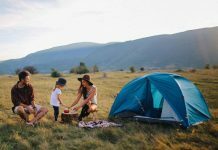 As people seek out more cost effective ways to holiday, camping proves to be the best value option. 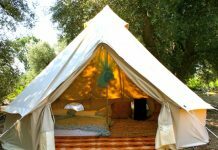 However, not everyone likes to sleep under canvas and go without their favourite creature comforts for a few days. 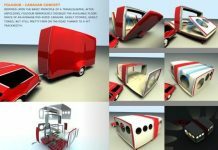 This has led to the development of posh, luxury, glamorous camping, otherwise known as ‘glamping’. 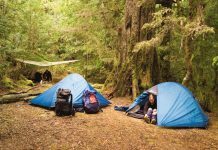 This sort of defeats the object of camping – getting back to nature, going without your favourite luxuries and saving money – but it does provide another camping alternative for travellers who more commonly sleep on 100% Egyptian cotton sheets in a hotel bed. But if you want to combine low costs with a certain level of luxury, then a static caravan is your best bet. Caravans have come a long way since the 1950s and 60s when they first became broadly popular. These days they have all kinds of mod cons including dishwashers, power showers and full ovens. In this way, they provide the perfect compromise between a hotel and a tent. 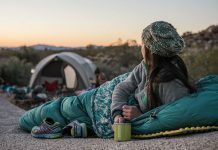 You can still enjoy that camping feeling, that’s low maintenance and low cost, but you can dry your clothes, sleep in a bed and even watch TV. 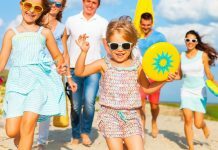 Park Resorts now has a wide range of cheap caravans for sale so you can own your own little bolthole by the coast or amongst beautiful British countryside without having to remortgage your home. But why would you want to pin yourself down to just one area? The beauty with the UK is its small size and well-connected road system. You can travel from the tip of Scotland to the farthest corner of Cornwall in under 15 hours and there’s plenty to see in between; so locating in one spot doesn’t mean you’ll be confined to that one area. 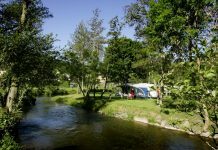 Park Resorts has cheap caravans for sale at all of its park sites from Devon to Kent and the Isle of Wight to Ayrshire. 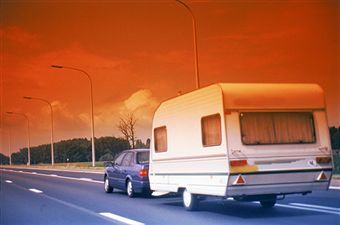 You can choose between used and new caravans depending on how much money you have to spend. 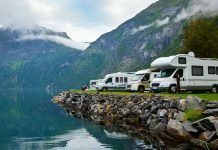 It also offers VIP visits to all of its sites, so you can sample various types of caravans in numerous parks before you make a purchase. Another benefit to owning your own caravan is that you can personalise it. It can feel like your home away from home, which takes away any negative factors associated with confining yourself to just one spot. 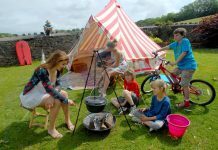 More information on caravanning and owning your own caravan can be found on the National Caravan Council’s website.